We are living at the edge of a new time: Robotics and Artificial Intelligence will change the world! Automation in the form of Autonomous, Smart Machines and A.I. will impact the world in the next 50 years as much as the Internet, PCs and IT technology have changed it in the last half a century. Self-driving cars, autonomous drones and smart assistants like Siri, Cortana, Alexa or Google Home are omnipresent in the media. The development and rise of these disruptive technologies will affect everyone of us – it will concern humankind and societies globally on many levels: ethical, moral, socio-cultural, socio-political and socio-economic questions and issues have to be answered. The Robotic Governance Foundation is committed to bring together all stakeholder-groups, foster a world-wide and interdisciplinary discussion, involve internationally renowned experts so that we can reach a consensus how to take responsibility for technology. The findings are published as Robot & A.I. Manifesto – the foundation for frameworks and guidelines for voluntary self-regulation. 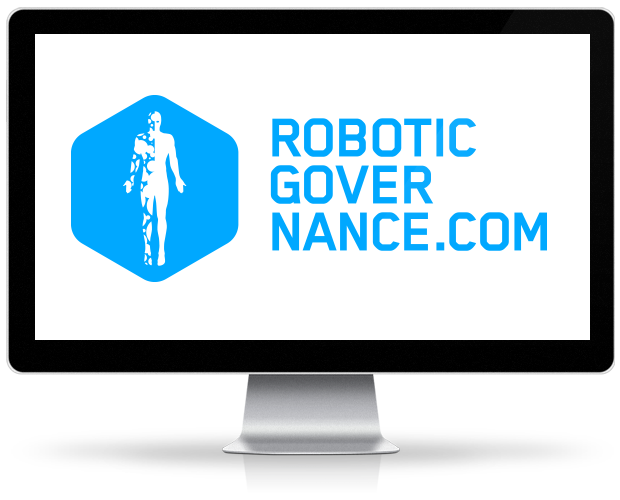 Robotic & A.I Governance – Engage and Help us drive Sustainable Robotics & A.I. for Humanity! I DO [think we need Robotic Governance]! 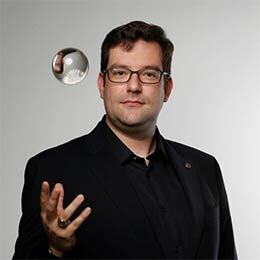 Everybody’s Obligation: Responsible Handling of Tomorrow’s Disruptive Technologies! We are at the edge of a new era: Robotics, Artificial Intelligence and Automation are going to shape the future. Like all disruptive technologies before, they offer plenty of chances. We already see paralyzed people walk with the help of exoskeletons and the first autonomous cars make their rounds on test tracks. But there will also be challenges and issues - as there are with nuclear energy, stem-cell research, genetic engineering or the internet. The Robotic & A.I. Governance Foundation is leading the discussion about the impact of these technological disruptors on societies and humankind. It offers a platform to find the answers to such important questions like "Will the robots of the future be my companions, my competitors or "just" intelligent tools?" and "Will a program one day talk to me like a human being and I will no longer be able to spot the difference?". Our work follows clearly defined principles and we are committed to transparency, inclusion and consensus. 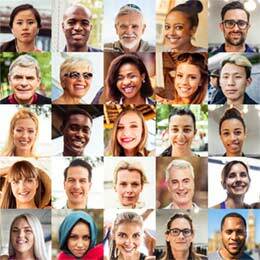 To address such important topics, everybody has the right to get involved: the general public, politics, research, industry, unions, … , you and me – everyone has a voice! Common agreement can only be reached through thought exchange. This is why we believe in a ‚discourse ethical‘ approach: all stakeholders try to reach a minimum consensus. Like the internet, disruptive technologies don’t begin or end at borders – they affect us globally. For this reason we have to look holistically at their impact on humanity and connect stakeholder groups worldwide. As soon as the involved stakeholders agree on a set of fundamental ‚rules‘ how to use or not to use A.I. and Robotics, we will publish them in form of a Robot & A.I. Manifesto – the foundation for frameworks and guidelines for voluntary self-regulation. To arrive at globally binding laws is nearly impossible. Like in the case of banning child labor or fostering green manufacturing for smartphones, voluntary self-regulation is the way to go. Based on the Manifesto, we will offer frameworks and guidelines. Innovation is important and nobody wants to stop progress. In contrary: we want to foster an ecosystem that enables research and industry to drive disruptive technologies – but we have to ensure that this happens responsibly and sustainably! getting into [the discussion about] a Robotic Governance – that’s very important! Albeit it is impossible to predict the future by crystal ball reading, the cause is not lost: closely observing long-term developments with global impact on humanity (the so-called Megatrends) offers a scientifically proven way to forecast how the world of tomorrow will look like. Robotics, A.I. and Automation count within the disruptive technologies that will have the biggest impact on society in the future. The Robotic & A.I. Governance Foundation engages in Future Research to analyze and understand these trends. 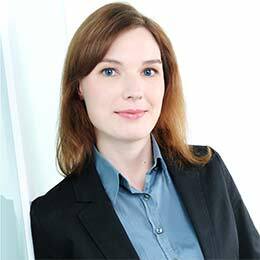 Based on the findings internationally renowned experts transparently develop frameworks and guidelines how to handle these technologies in a responsible and sustainable way. 2025: 16% of U.S. jobs affected by robotics and A.I. our grandchildren will grow up as first generation ‚R‘ of robotic natives! Heute: Großer Artikel über #RoboticGovernance in der @faznet @FAZ_Wirtschaft - Today big article in German newspaper F.A.Z. Absolutely! We need regulation […] a machine cannot be accountable for anything! There are different ways to get involved with the Robotic & A.I. Governance Initiative. You want to learn more? You want to help us? You want to be part of Robotic & A.I. Governance? You want to shape the Future of Automation? Robotic & A.I. Governance Foundation. We believe, that a foundation ins the most neutral legal entity we can chose in order to stay as independent as possible. You want to support us in this endeavor? There are different ways to get involved that range from voluntary work, consulting us in the process of establishing a foundation or contributing content. So far, we have mostly been organizing scientific events, like the 1st and 2nd IEEE IROS Futurist Forum – but there will be more! Stay tuned, meet us and discuss with us at one of our upcoming (virtual or real) events all over the globe! The Robotic & A.I. Foundation has been, is and will always be relying on your support. As a Non-Profit Organisation, we thank all our proponents – anything you provide and do for us helps us to go on with our work! You like our ideas, goals, integrative and transparent approach? Feel free to support us! No matter if you want to thank us, donate your work, ideas or maybe even some money: We are happy and thankful for all contributions! How? Just get in touch and we will figure our the details! The Robotic & A.I. Governance Foundation is build based on contribution from all different kinds of stakeholders. If you like our work or if you are already part of our or other similar efforts: Spread the Word! Feel free to talk about Robotic & A.I. Governance, share and link to our content and connect your content and initiatives with ours! You want to feature our work in press, media, blogs etc and have questions? Get in touch and we will be happy to help you! Become one of the Stakeholders shaping Robotic & A.I. Governance! Reach out to us and learn where, when and how our interdisciplinary experts meet. Work and publish with us the Frameworks and Guidelines to shape the future! Contribute to our publications, including the Robot & A.I. 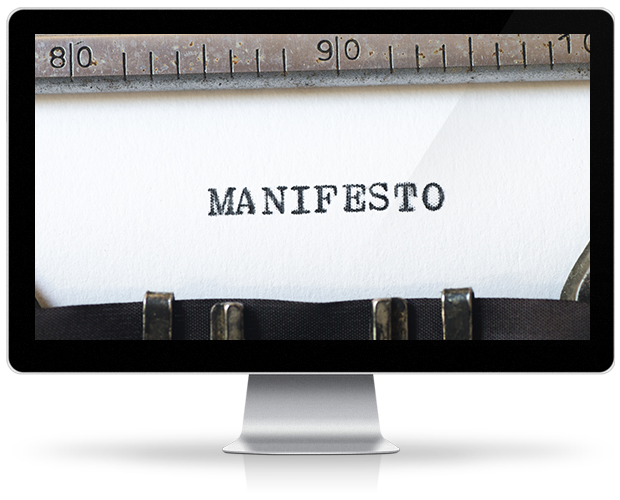 Manifesto – the foundation for all our other frameworks and guidelines. Or you engage in one of our other projects – our work spans all kinds of publications: Blogs, Articles, Scientific Papers, Books, ethical Case Studies, Videos, Podcasts – there are many ways to share your thoughts with the community and foster the interdisciplinary discussion. 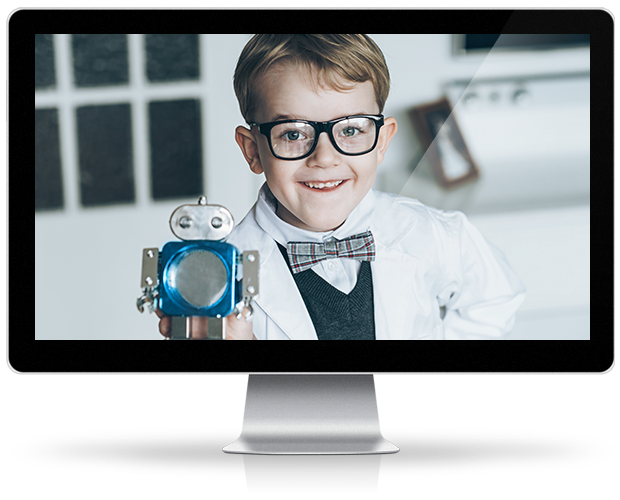 When we bring robotics into our lives, there is an element of our culture that we’re impacting in our experience. We are constantly refining and enhancing the concept of Robotic Governance and are currently concentrating all our efforts on drafting the Robot Manifesto. Here's some of our work. IT’S GONNA BE VERY IMPORTANT TO HAVE A DISCUSSION ABOUT ETHICS: WHAT IS ACCEPTABLE USE OF THIS TECHNOLOGY! The Robotic & A.I. Governance Foundation tries to leverage a lot with a small footprint. All our work is currently driven by volunteers - Contributers, Experts, Stakeholders, .... They all engage on a honorary basis to shape a sustainable Future of Robotics, A.I. and Automation for our grandchildren - the first Generation 'R' of Robotic Natives. Please feel free to contact us at any time with feedback, suggestions or if you want to contribute.